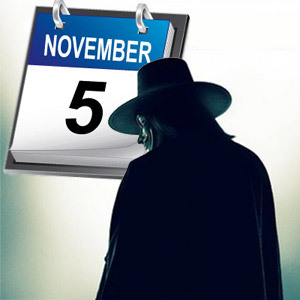 Why remember the 5th November? I should first welcome myself to join the Hong Kong Ambassador Team with Diana Cheung and Katie Ng. Hope Diana enjoys her psychology placement year much as Katie enjoys her ballet class. Apart from myself , I notice that Hillary Yip and Gabriella Lau also join the team this year please stay tuned for their sharing (Theirs should be much intriguing than mine). What do you know about November? Yup I know it is the month of mid-term assessments – stressful. Nevertheless, as all of us might noticed, people kept playing with fireworks whilst we was studying at the library. 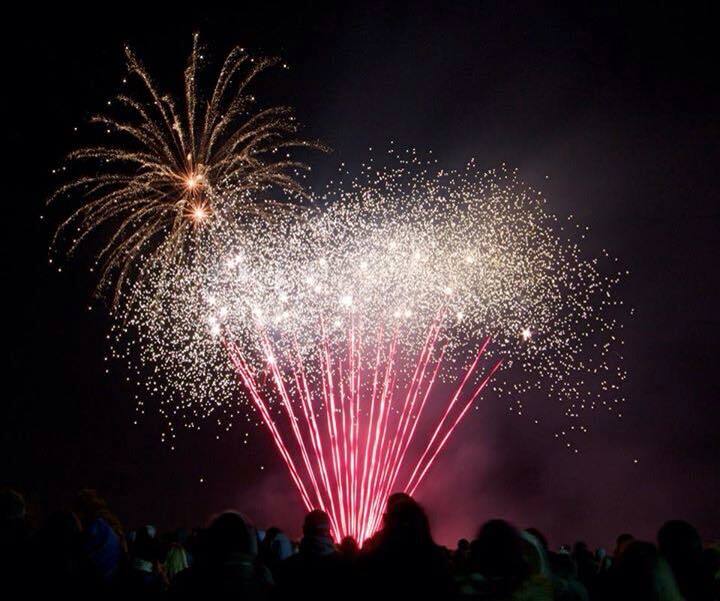 When the firework started blazing in the sky from late October, we know that people was excitedly preparing to celebrate a very British tradition – Bonfire night. 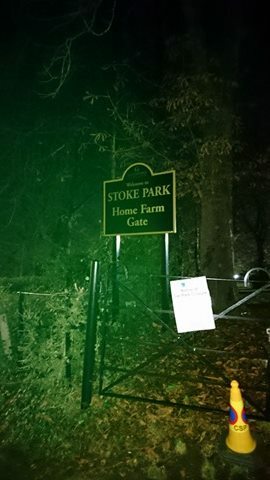 On the first Saturday night of November, a multitude of Surrey students and also local residents in Guildford all headed to the Stoke Park. Why people all went to a park under 10ºC ? Back to late 16th century, since there was a huge divergence between English Catholic and protestants. Queen Elizabeth I resolved to enact political persecution through enforcement of the penal law to the minority Catholics. Guy Fawkes, one of the Catholic conspirators, attempted to blow up the parliament with 36 barrels of gunpowder on 5th, November 1605. His plan was denounced when an anonymous letter reached to the hand of King. This ‘gunpowder plot’ consequently was never succeeded. Following the failure of machination, King James I rectified the parliamentary law and marked 5th November as to commemorate the ‘peace’. This tradition thus becomes a 400-year-old English festival. Everyone should be familiar with that Guy Fawkes mask. Because of the movie ‘V for Vendetta’ in 2006 , the icon of Guy Fawkes has then been used symbolically to represent the belief of anti-capitalism and the attitude of anti-governance in protests worldwide. In the imagination of some English population, Guy Fawkes is a repulsive Catholic terrorist. In the imagination of some English and Irish population, Guy Fawkes is the only man devoting himself to parliament with integrity. Whilst the firework is there, we may want to honour his enormous bravery for defiling the sovereign power. Please keep stalking our blog or email us whenever you have anything want to share with us. Until then, that’s all for now.